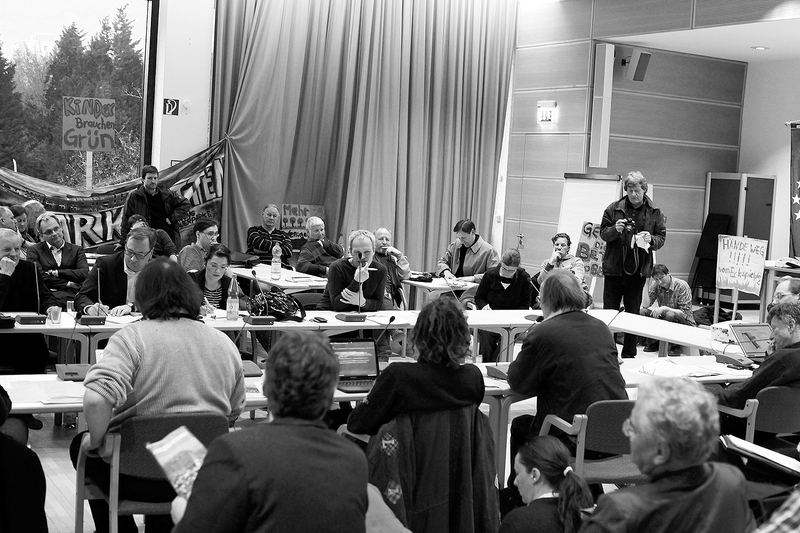 Yesterday (30/3/12) as people met at the Bezirksamt on Karl Marx Allee to discuss the future of the Mauerpark, the debate as expected got very heated. Everyone got the chance to put their thoughts forward in 3 minute slots. 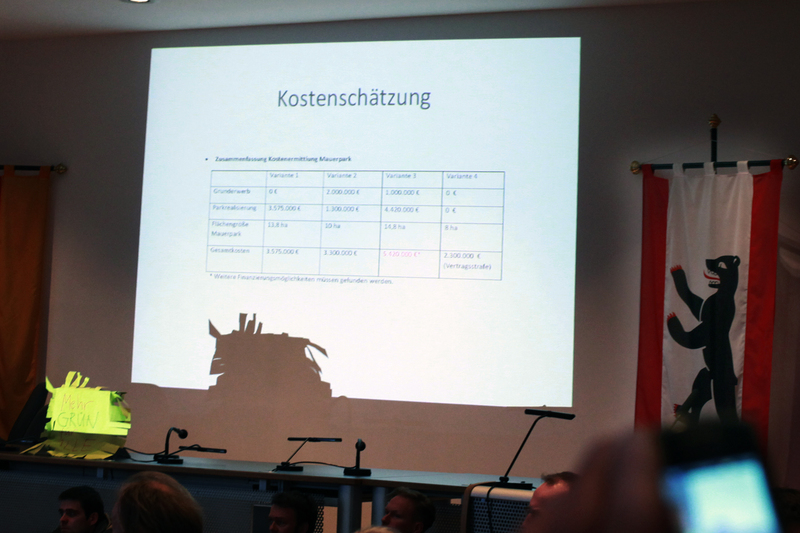 Committee chairman Frank Bertermann from the Green party and City District Councillor Carsten Spallek from the CDU party were faced by numerous angry citizens, with strong opinions about the subject at hand. 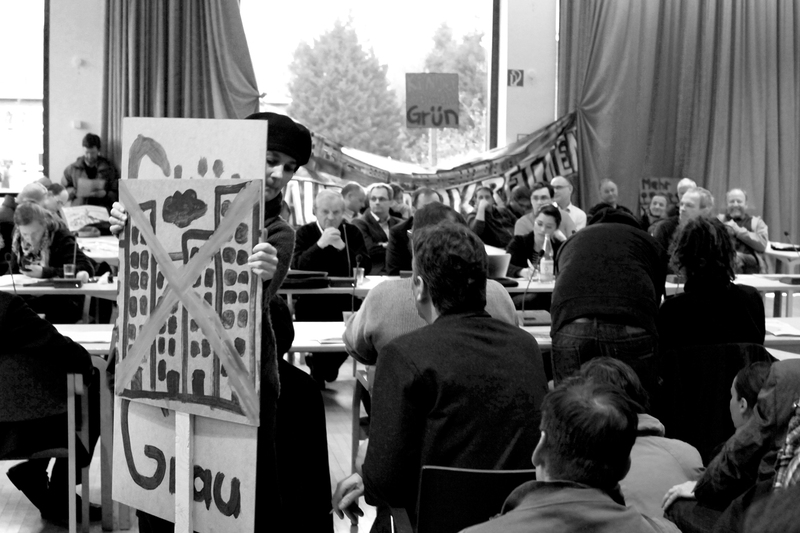 Many valid points were raised against the proposed building of housing upon Mauerpark and very few valid arguments were made for the proposed building. With the local citizens very much united against the plans, the BVV will face a very determined and vocal opposition should they try to plough ahead with the proposed building. Many locals voiced their concerns about the plan and left the politicians with plenty of food for thought. 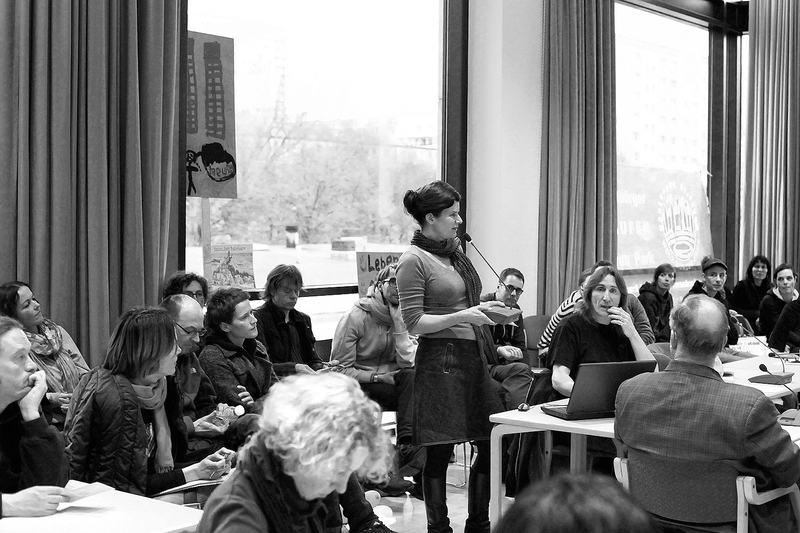 One wo man got up and spoke about how she had lived in Prenzlauerberg all of her life and how things are changing too drastically, what with all of the clubs shutting down and the rents going up. She felt that if they built on the Mauerpark then the same would happen there, the new richer residents will soon get sick of people coming to the park to enjoy themselves. Forcing the council to once again put a stop to any sort of fun and freedom! Rapturous applause rang around the room at the Bezirksamt as the young woman in question tapped into and voiced the opinions and fears of all those present. 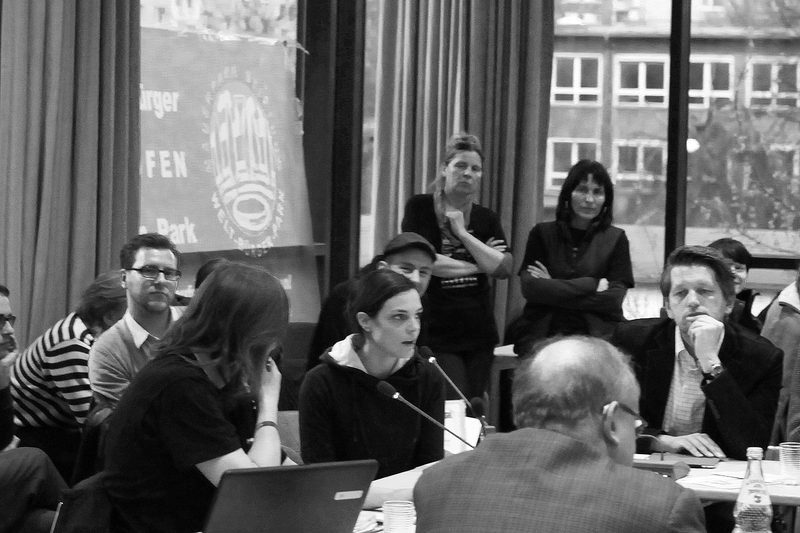 By the 19th of April the BVV Mitte (district office) will have to come to a decision. So until then we hope that you will make your voices heard. We can tell you that after yesterday’s BVV meeting, you will definitely not be alone in doing so! I’m sure they will be present outside the Mauerpark Flea-market again tomorrow and every other Sunday, so have a look out for them! It’s important to know that a small lobbying group of people who ironically call themselves friends of Mauerpark/ “Freunde des Mauerparks” (running the Mauerpark facebook) have now voted for 500-600 flats to be constructed close to S-Bahn. 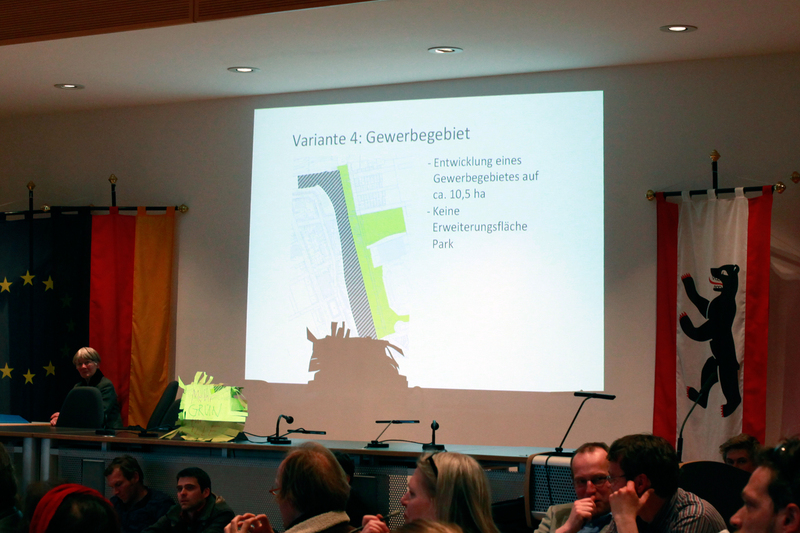 We all know that this will harshly affect what we understand is the Mauerpark. This group is also involved in a deal with the district setting up more rigid rules to behave in the park effective today April 1st, and that’s not an April Fools’ Day-joke!